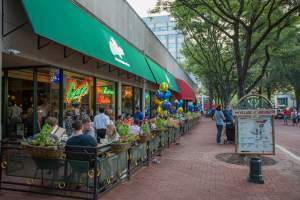 Shirlington may be one of the lesser-known urban villages of Arlington, Virginia, but certainly shouldn’t be overlooked. 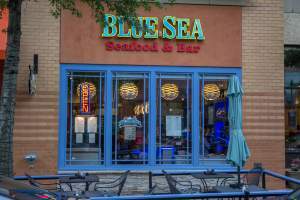 With an eclectic main street of retail and restaurants, a central location and a bustling theater and arts culture, this South Arlington neighborhood is a walkable gem that offers easy access to the Orange and Silver line Metro lines. Like most of Arlington, the official borders of this area can be a bit complex, especially with the similarly named Fairlington neighborhood nearby. 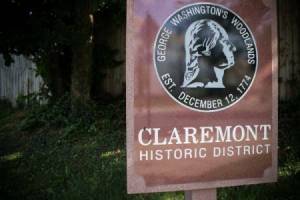 On C21Redwood.com, Shirlington begins at the intersection of S Four Mile Run Drive and S Walter Reed Drive, continues east on S Four Mile Run Drive, then north up S Monroe Street to 25th Street S, east to S Shirlington Road, south to N Quaker Lane, along I-395, then back west at the intersection of S Quincy Street and S Randolph Street. 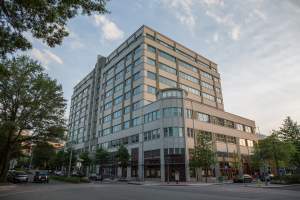 With the addition of new shops and restaurants in the Village at Shirlington, residential construction blossomed and condominiums and townhome developments began to pop up around the neighborhood. 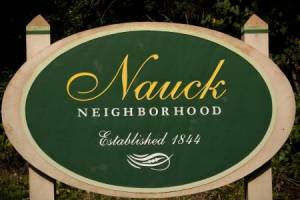 Before this influx of new construction, mainly garden-style condominiums and Colonial-style townhome communities dominated the area. Now, there’s a mix of modern condominiums, plus the older buildings that have been around since the 1940s and 1950s. 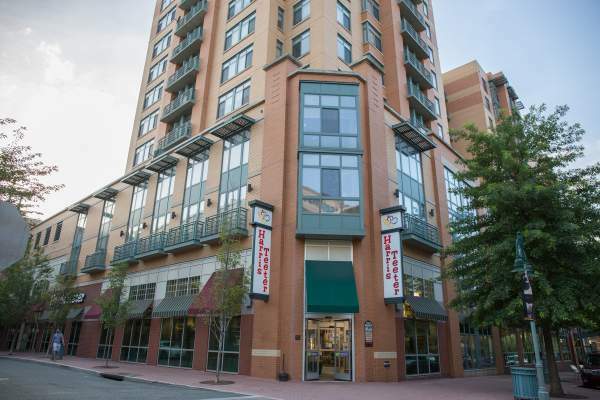 The Village at Shirlington is one of the newer condominiums, and is located right on the property of the shopping center of the same name. Heatherlea is a townhome and condominium community that’s been around since the 1980s and features an outdoor pool plus lush grounds and landscaping. 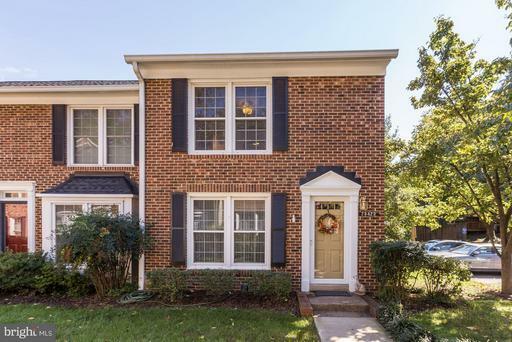 Shirlington Crest is a brick Colonial-style townhome community that was built by Stanley Martin homes in 2008. 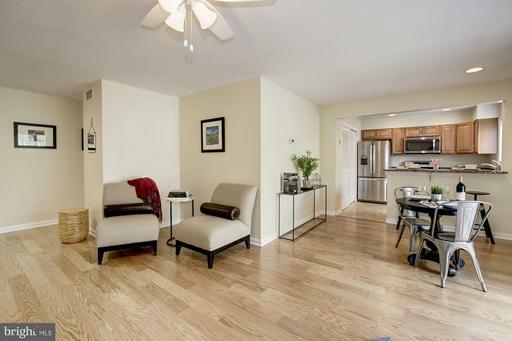 Each townhome has a modern open floor plan, hardwood floors and gourmet kitchens. 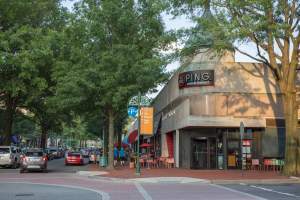 The Village at Shirlington acts as the centerpiece of the community, with a variety of local and national chain shops and restaurants, award winning theaters and a recently renovated library. 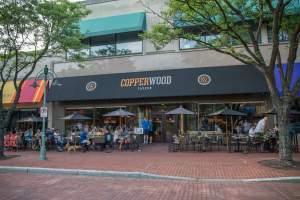 Copperwood Tavern, Cheesetique and Best Buns Bread Company are town favorites for brunch and dinner. 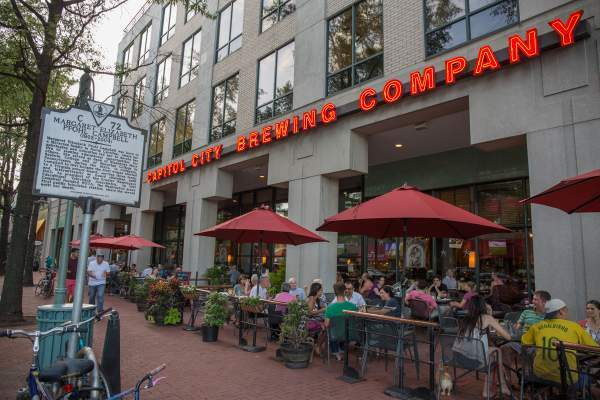 Capitol City Brewing Company and Samuel Beckett’s are cool places to chill and enjoy drinks with friends. 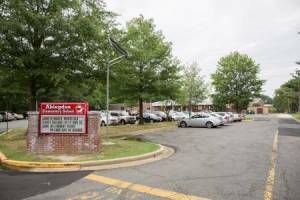 There is also a variety of retail options right in the area for weekly errands or something extra, like Dogma Gourmet Bakery & Boutique and Harris Teeter. 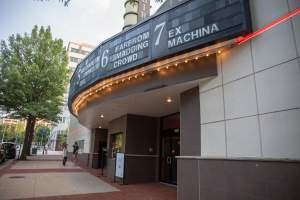 The main reason why Shirlington has been established as an Arlington Arts and Entertainment District is due to the variety of theater options right in the neighborhood. 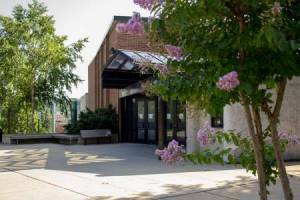 The award-winning Signature Theatre, Theatre on the Run and the nearby Synetic Theater provide live theater experiences throughout the year. For the latest film releases, residents flock to the nearby AMC Loews movie theater. 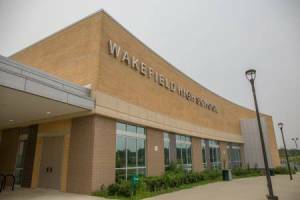 Community events are also very popular in the area, including the Shirlala Music Festival, Wags & Whiskers, the popular Oktoberfest celebration and Shirlie’s Girls Night Out. Four Mile Run, a runoff of the Potomac River, runs through Shirlington and is surrounded by some great green space and parks. 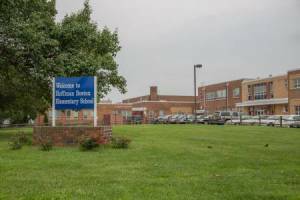 Jennie Dean Park has everything that you could need as far as recreation goes, with 22 acres of space, a picnic shelter, playground, baseball/softball fields, tennis courts and a basketball court. 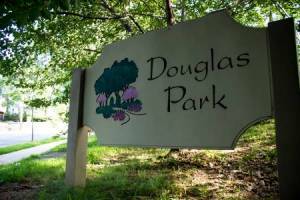 This park is also connected to the popular Shirlington Dog Park that lets dogs run around free and swim in Four Mile Run. 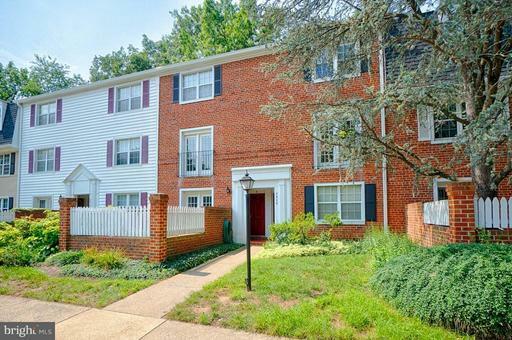 Shirlington is also located at the trailhead of the Washington & Old Dominion Trail, which runs all the way to Purcellville, in Loudoun County. Some residents even use the W&OD Trail to commute to work. 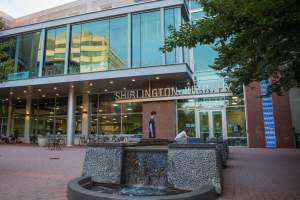 Shirlington has a commuter bus stop that provides easy access to the Pentagon, the Blue and Yellow Metro lines, as well as ART and Metrobus lines that head to the other urban villages of the area and into Washington, DC. 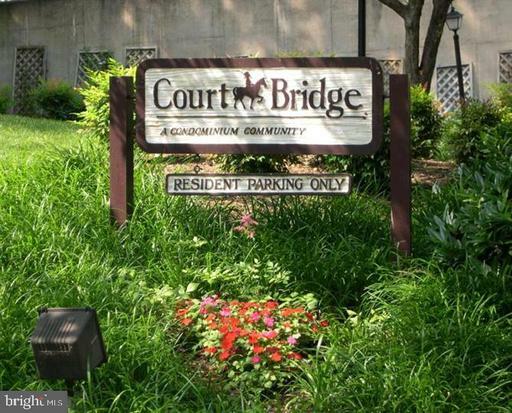 Shirlington is also a good spot to be in if you need to commute via car to work, with direct access to I-395 leading into Washington, DC and out to other areas of Northern Virginia. This neighborhood is also pretty car-friendly, since many of the developments include either garage or dedicated street parking for residents. 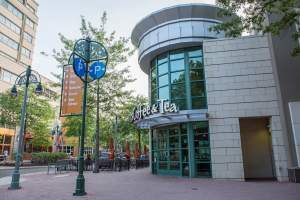 Shirlington’s profile is steadily growing, thanks to its main street of shops and restaurants, an interesting mix of entertainment and recreation and condos and townhomes that are priced to sell. This neighborhood is bound to only increase in popularity in the future as more and more homebuyers take advantage of this neighborhood’s fantastic amenities and desirable location. What does the most expensive home in Homes for Sale in Shirlington look like? 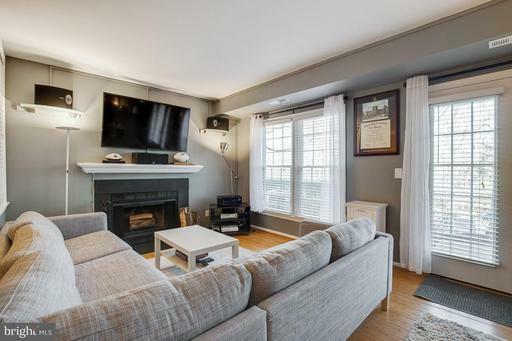 The number of Homes for Sale in Shirlington homes listed for sale. Lower inventory favors sellers in negotiations. The number of homes listed for sale in Homes for Sale in Shirlington divided by the number of homes sold in one month. Higher inventory favors buyers. Ratio of homes in Homes for Sale in Shirlington listed for sale versus those under contract. The lower the number, the hotter the market. Shows a comparison between the final sales price of homes sold in Homes for Sale in Shirlington versus their list price. Average days from Listing Date to Sold Date for Homes for Sale in Shirlington homes that sold in the past 90 days. Guapo's is in the running for best margarita in Arlington. Go during happy hour and get the fishbowl marg. You will have a blast.